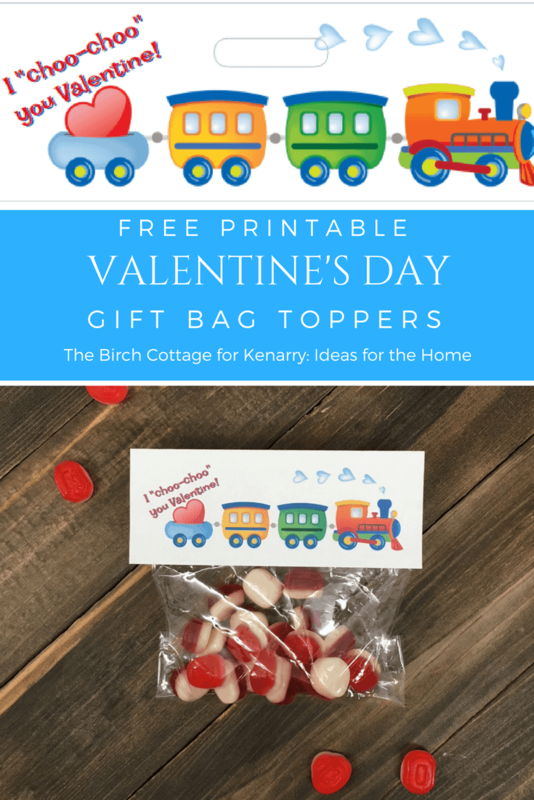 I realize 2018 has just started, but I wanted to get a head start on helping you prepare for your children’s Valentine’s Day with these printable Valentine Gift Bag Toppers! 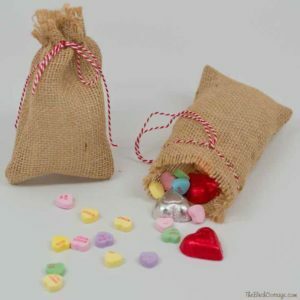 I have not one, but two printable Valentine gift bag toppers to share with you today. The first one is this adorable “Bee My Valentine” gift bag topper. Both printable toppers are designed for use with Avery 22821 Printable Gift Bag Toppers. You can, of course, print them on paper or cardstock paper, but Avery makes it so much simpler with their printable bag toppers as they are perforated and the kit also comes with 40 bags. It really doesn’t get much easier than this. Plus, you can order everything you need using Amazon Prime’s amazing shipping and never leave your home! 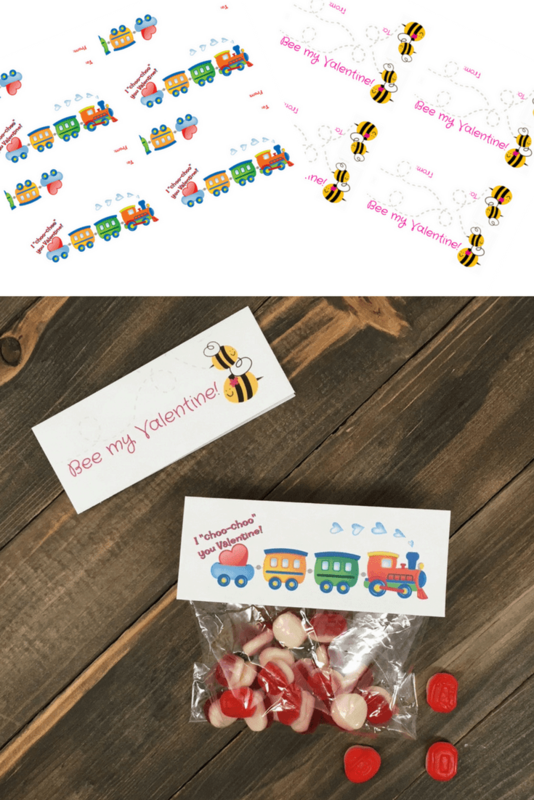 If you thought the “Bee My Valentine” bag toppers were adorable, you’re gonna love these “I Choo Choo You Valentine” printable gift bag toppers! 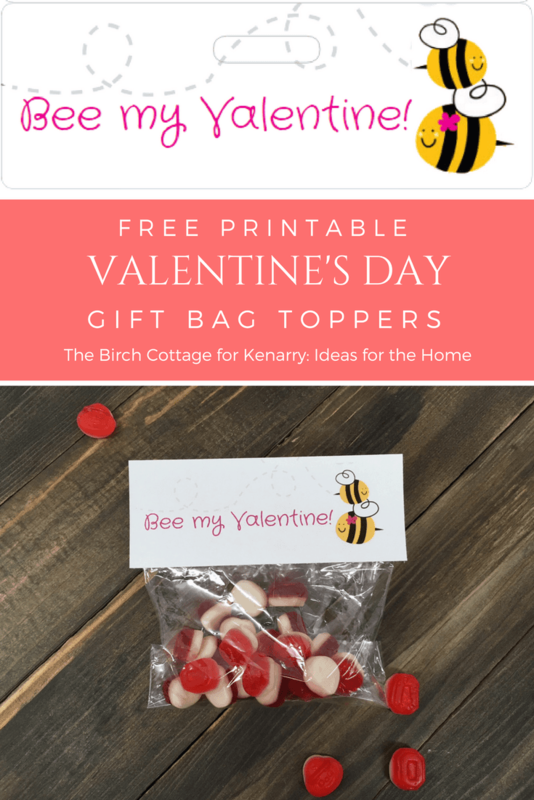 Just like the Bee My Valentine printable gift bag toppers, these toppers are designed for use with Avery 22821 Printable Gift Bag Toppers. I just thought the bees were adorable and probably more suited for little girls, while the Choo Choo toppers are probably more suited for little boys. I say probably because you just never know what your kiddos might prefer. Plus, if their giving Valentines to boys and girls, you may want to print some of each. For argument sake, let’s just say the bag toppers are gender neutral. I think they’re both pretty adorable and I hope you do, too! The Printable Valentine’s Day Gift Bag Toppers are available as a FREE gift when you sign up below! Then you just need to download the PDF file for the bag toppers and save it to your computer. 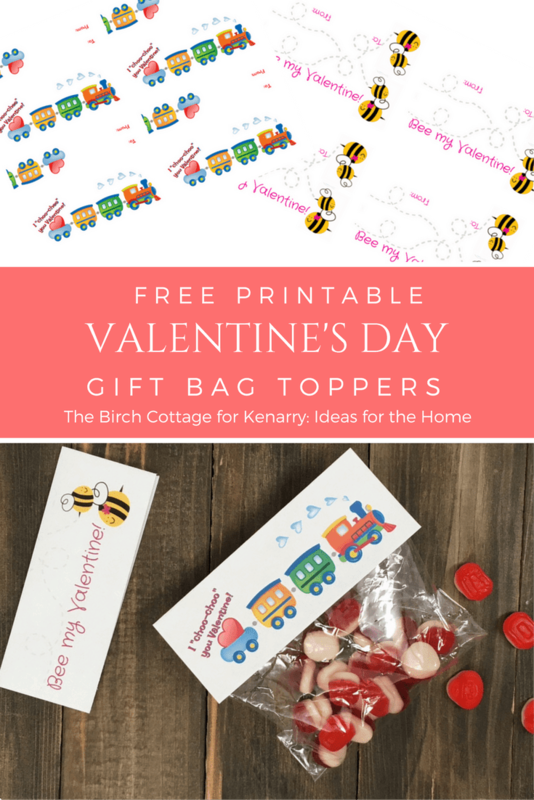 These Printable Valentine’s Day Gift Bag Toppers and all other free printables on Ideas for the Home by Kenarry™ are for your own PERSONAL USE ONLY. Once you’ve downloaded your Valentine Gift Bag Toppers, you can print them using Avery 22821 Printable Bag Toppers. You can purchase Avery products at your favorite office supply store, discount store or online through Amazon and have them shipped directly to your door (my favorite shopping method). You can either user the Avery 22821 printable bag toppers or use nice cardstock paper. Simply download the PDF of the printable bag toppers and print at your convenience! The nice thing about using the Avery products is the bag toppers are perforated and there’s no cutting involved. Just perfectly sized bag toppers every time (and they come with 40 gift bags)! I hope you enjoy today’s printable Valentine Gift Bag Toppers as much as I’ve enjoyed creating them. 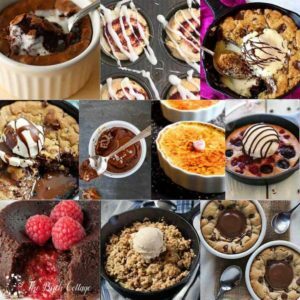 The images used are part of the adorable collection of free images from Avery and can be found on their Avery Design and Print Online site. 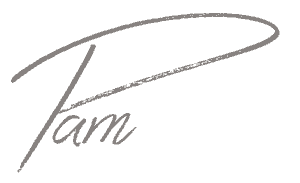 If you’d like to learn more about Avery’s Design & Print Online, you can read all about it here and here. Wishing you and yours a 2018 filled with fond memories!